…Other house-buying websites are pawning your info off to out of the area investors. Us, we’re local… and YOU get an honest, fair CASH offer in HOURS. We buy houses in Decatur , Illinois. We buy houses in Decatur, Illinois! If your home is old, we are especially interested. Decatur, Illinois has some of the most unique and historic homes in the Midwest. Don’t worry that it may be too old to get a good price, we love old homes. 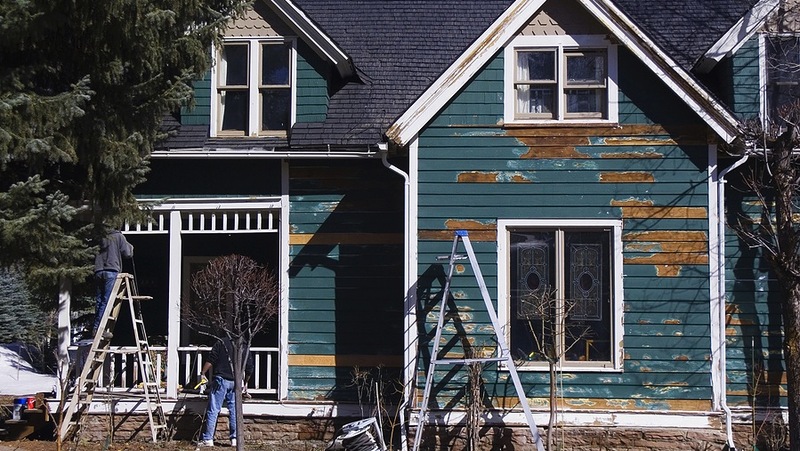 Older homes are made with far superior building materials than anything built by today’s standards. 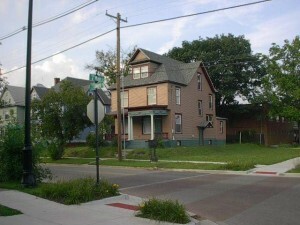 Particular area’s of interest for us would be any homes in the Near West Side Historic district. So remember, We look forward to hearing from you.